Where can you ride your bike in Irvine? Try this map. 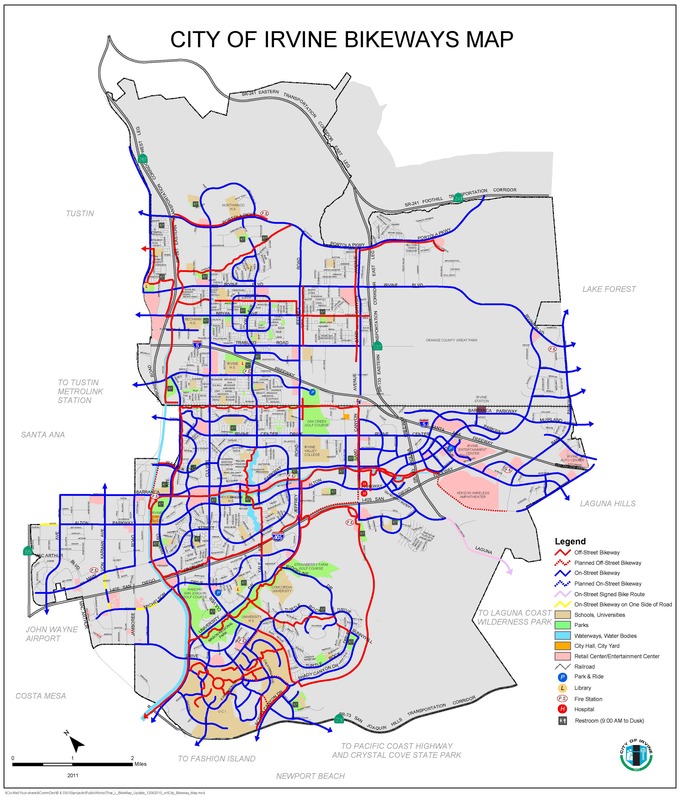 The City of Irvine provides a network of on-street and off-street bikeways to encourage the use of bicycles as a safe and convenient means of transportation for both commuting and recreational purposes. This is evident by 301 lane miles of on-street and 54 miles of off-street bikeways provided in the City today. 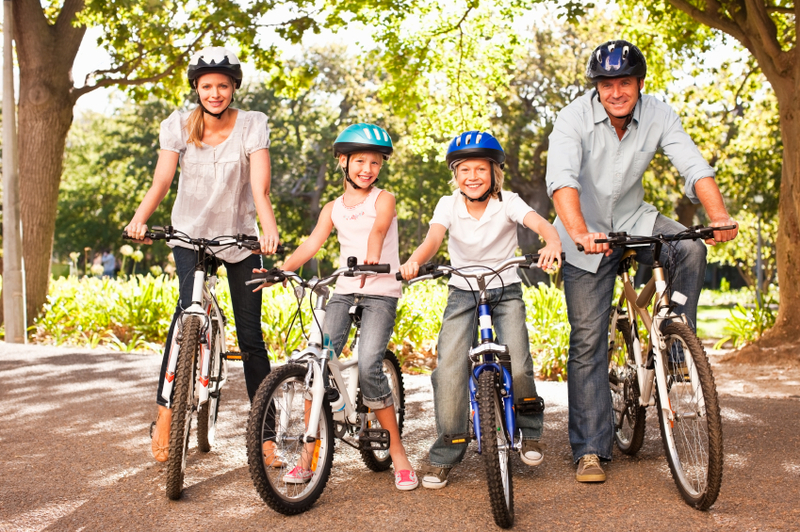 Click here for more information on cycling Irvine.